Miracles, heaven, angels, and spiritual warfare are part of a supernatural, spiritual world all around us. It’s big, and it’s invisible. We can learn about it from the Bible, but we will always have way more questions than answers. We can be okay with that when we trust God is infinitely bigger, greater, and more wonderful than our human minds can understand. He made this entire Universe, both physical and spiritual, and He’s in control. 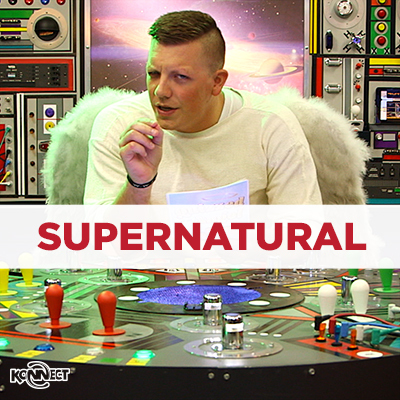 Use this four-part series to help kids understand miracles, heaven, angels, and Satan.